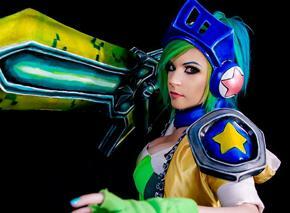 Today we’re speaking with Danielle Beaulieu, a community artist who’s been cosplaying for over ten years now. 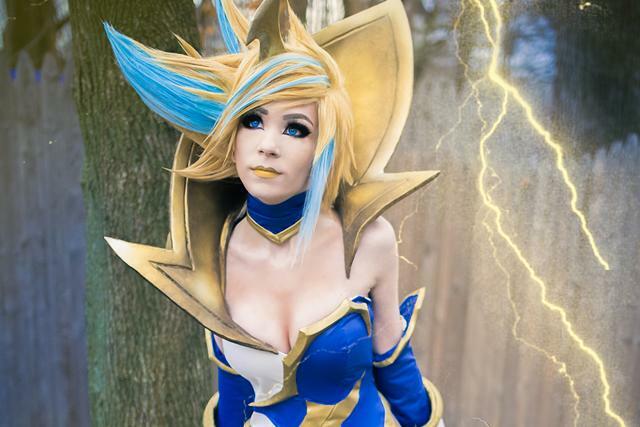 She’s worked on more than fifteen League costumes, and her most recent is Elementalist Lux (Storm)! 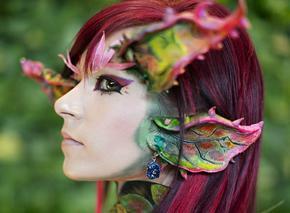 Learn more about her creation process, inspirations, and favorite project below! 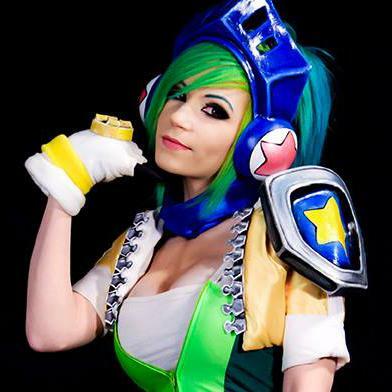 Follow Danielle on Instagram, Facebook, and Twitter to see more of her awesome cosplay! 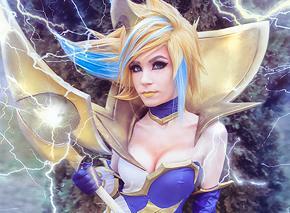 How did you get started as a League of Legends cosplayer? 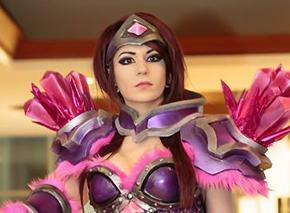 I started about 4 years ago when I needed a costume for PAX East. I knew Riot would have a booth there since it's a Video Game convention in Boston which is local to me. 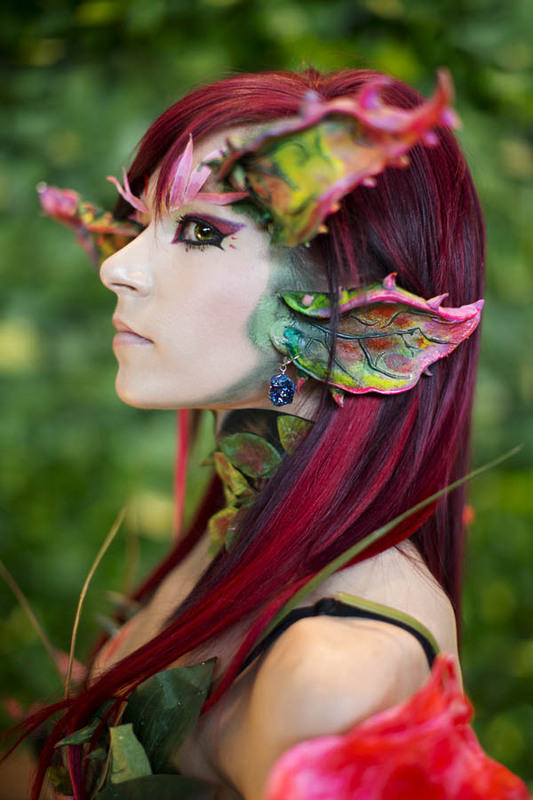 I didn't really know how to make armor or anything back then so I picked Zyra since I thought I could easily just glue leaves to myself, plus she was pretty new at the time. It worked! 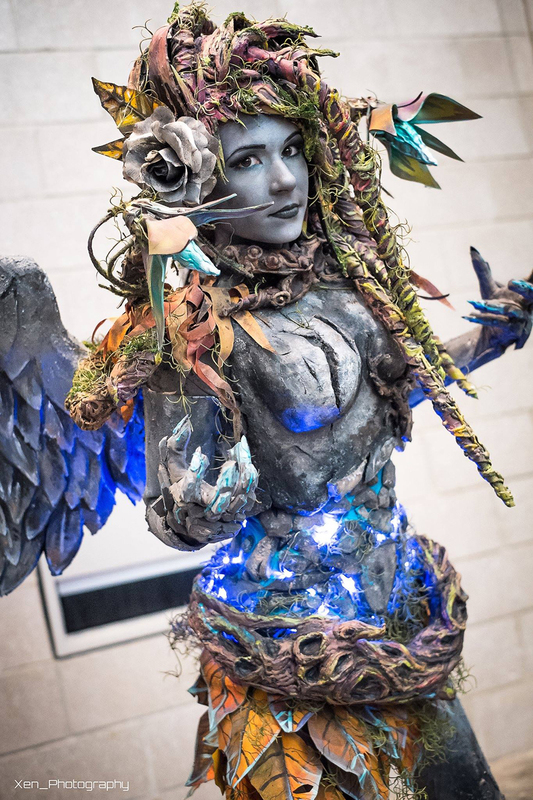 But it definitely sparked my interest in learning new skills, and being able to create better costumes for the next convention because some of the other cosplayers I met for the first time there such as Missyeru in her Leona cosplay or Britthebadger in her Janna were so intricately and beautifully made. I really wanted to do better! What's been your favorite project to work on, and why? 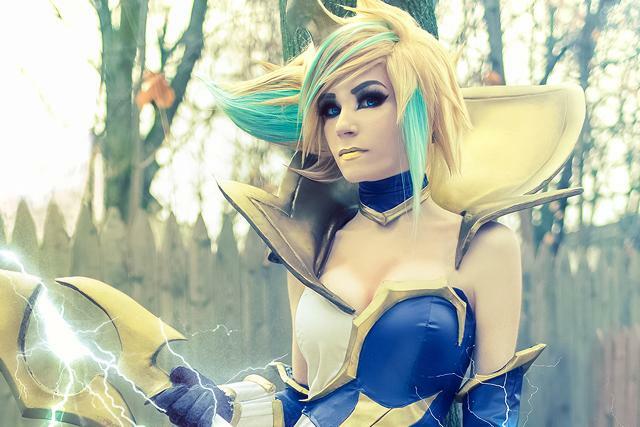 Elementalist Lux (storm version) was definitely my favorite to work on challenge-wise since I had no idea how to make so many of the pieces and I only had a little over 2 weeks to get it all done. It was the biggest challenge yet. I learned a lot of useful skills from that project. 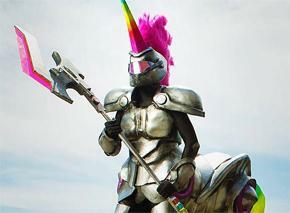 Arcade Hecarim was probably the most rewarding costume out of all of the projects I worked on just because of how happy it made everyone. What does your creative process look like? Any advice or tips? My creative process usually starts in my head for weeks, sometimes months building it over and over in my head. Then I always start with the parts I am stumped on, I call it "swallowing the frog" because once those areas are out of the way, you have a really good idea on how you're doing everything else after and it goes much more smoothly. Plus having an end in sight for a project helps me not procrastinate as much. I make little schedules for myself like "Monday-Make the bracers, Tuesday-Sew the skirt, Wednesday-Prime and Paint" and try to follow it so I finish everything I start. Do you have any favorite League content creators or artists that inspire you? Kohalu and Missyeru are two cosplayers I used to look at a lot when I'd search "League of Legends cosplay" on Google images when I first started getting into this whole thing. This was way before cosplay in social media was this popular and available. I am pretty sure without them I wouldn't have even had any clue as to where to start. 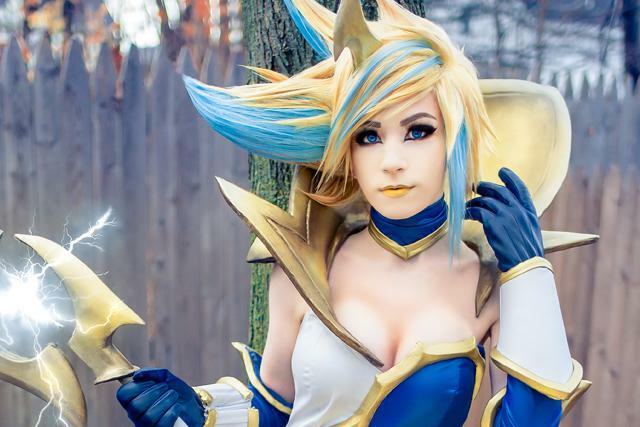 It's funny because I am good friends with both of them now, surely I wouldn't have gotten the chance to meet them if it weren't for League cosplay! I also met some local League cosplay artists, Bonnie's Cosplay and Pizoobie who are just so talented it really pushed me to make sure my costumes were always on par with theirs, I would not be this motivated to cosplay if it weren't for them especially when I first started. 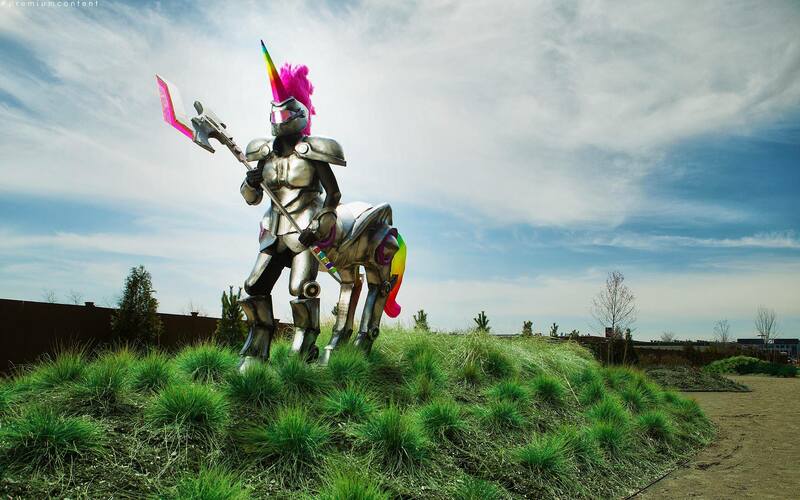 I learned pretty much all my basic skills just from watching them make their costumes and went from gluing leaves to underwear pretending to be Zyra, to making a fully lit up, rideable, Arcade Hecarim cosplay in just about a year of learning. 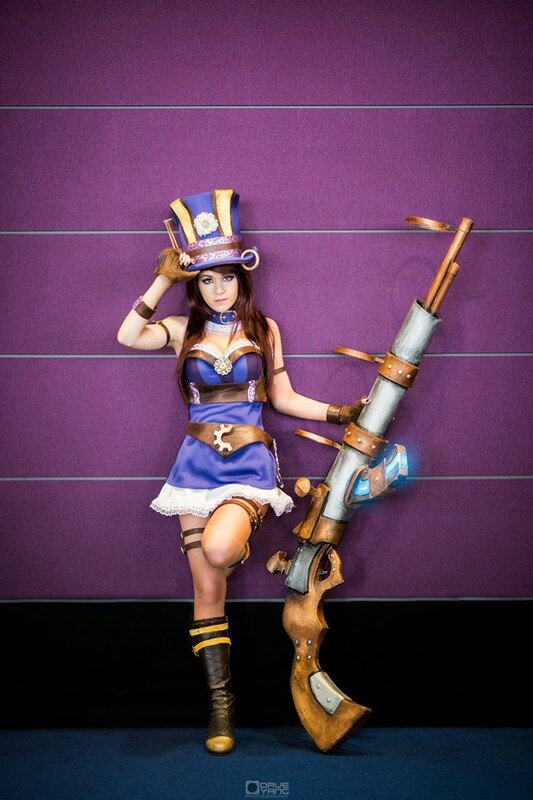 I owe Riot everything because I would not be where I am today as a cosplayer or artist without their characters. 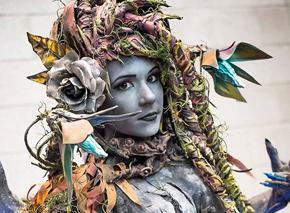 I don't think I would have been so interested in learning armor or prop making if it wasn't to participate in the events they hold for cosplayers at PAX East. 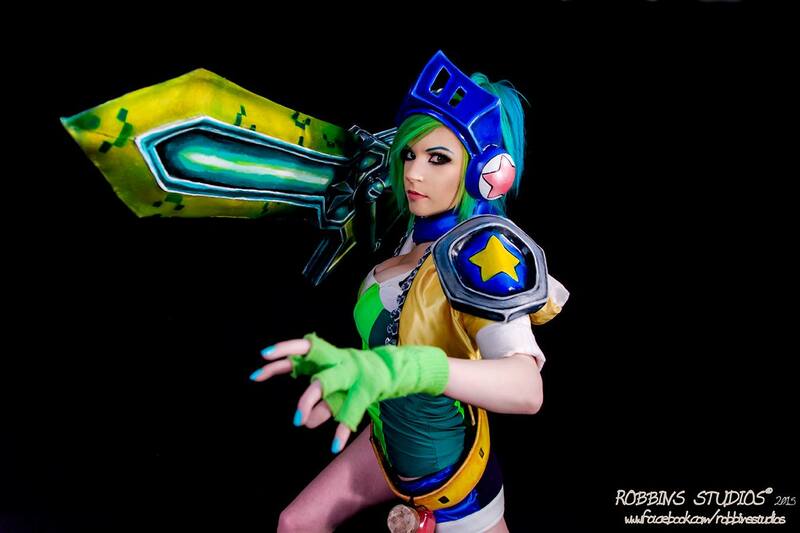 I will be doing tons more League of Legends cosplays in 2017, I am actually working on the next one right now! Thank you Danielle for speaking with us about your work! - Which of her cosplays is your favorite?